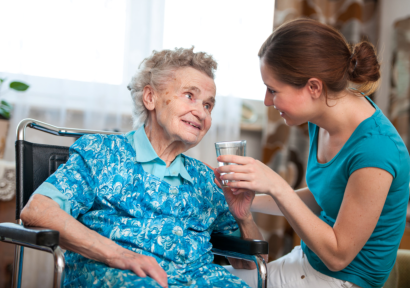 Expect only the best from companion services that are available at Care Perfections Health Services LLC. Talk to a case manager or an intake coordinator to get started. You can also send us a message to inquire about this care program.